What's the difference between SVG vs EPS files? 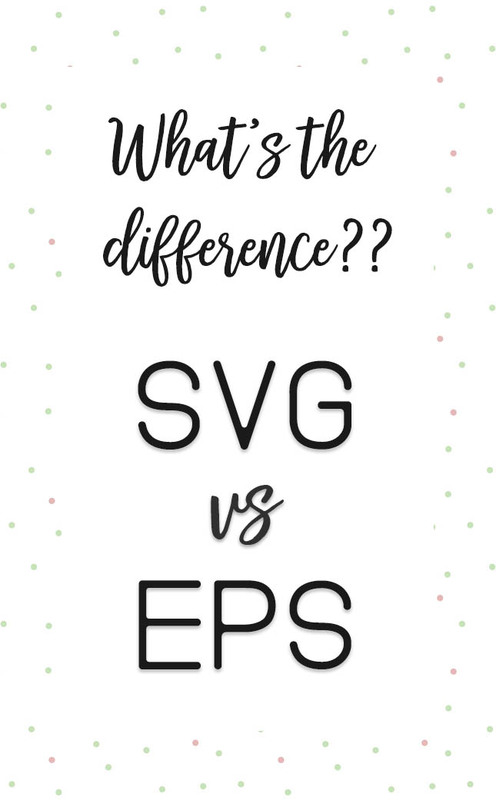 Some of you are wondering what the differences are between an SVG file and an EPS file. What the heck do those mean? Which is better for me to use? I'll explain them to you so it's a little more user-friendly and you're confident in making the best choice for your projects. Let's start by breaking down what those letters mean. SVG stands for Scaleable Vector Graphic. Simply put, it's a graphic image you can scale to size without losing quality. SVG allows three types of graphic objects: vector graphic shapes such as paths and outlines consisting of straight lines and curves, bitmap images, and text. Graphical objects can be grouped, styled, transformed and composited into previously rendered objects. SVGs are rendered in XML (Extensible Markup Language) so the file size is really small; it’s just code. This provides a boost in load time and performance. One of the major benefits of SVG is that they are resolution independent. This means that unlike file types such as JPG or PNG, SVG's retain the same quality no matter what screen resolution or size they are being looked at on. SVG is open standard so you aren't limited to working with a certain software program to open and use those files and no coding knowledge is required. It is impossible to read a part of the graphic object, only the entire object, and it slows you down. If the object consists of a large number of small elements it will grow the file size quickly. EPS stands for Encapsulated PostScript. Simply, an EPS file is a PostScript program, saved as a single file that includes a low-resolution preview "encapsulated" inside of it, allowing some programs to display a preview on the screen. EPS files are considered an ideal format for importing into computer graphics applications. The capability to import an EPS file is an advantage worth considering if you make composite images or assemble them for use in printed materials. Assorted graphics programs, such as Inkscape and Adobe Illustrator, allowing you to manipulate EPS files and then save them for use in other applications. 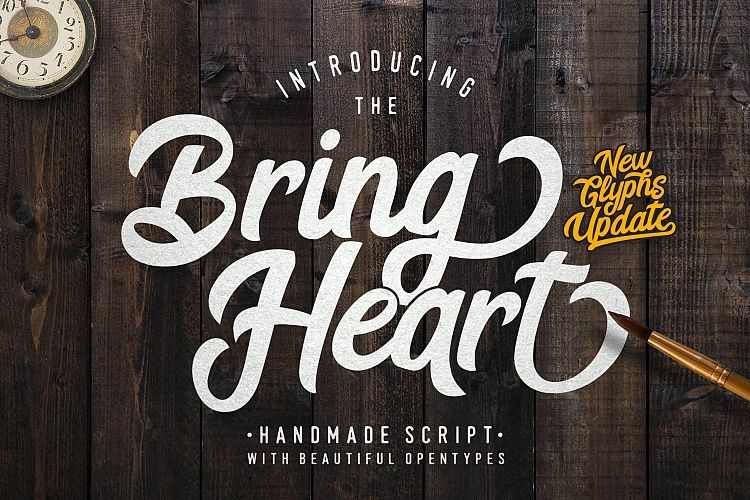 This benefit is useful to graphic designers who must modify and share decorative designs, logos, and design-enhancing graphics. Cross-platform compatibility enables sharing of EPS files between Mac and PC computers. Any file saved as an EPS in Adobe Illustrator on a Mac, for example, can be opened in the same program on a PC. Initially saving work in the EPS format for the sake of importing or sharing with a printer requires taking the time to specify a few settings within a dialog box. This extra step can be a disadvantage if you're in a situation where you must work quickly. Since EPS files consist of mathematical formulas to render on-screen previews, some production time must be spent defining how the EPS file's content will appear within a thumbnail preview. Although EPS files are supported by most graphic design programs, page layout applications don't usually support modification of an EPS file's text, lines or coloration, which is another potential disadvantage of using an EPS file during production work. So if it's not print ready you'll have to go back to the original illustration to modify it and save again. EPS won't work with Cricut Design Space if you are planning on using it for crafting purposes. It does open in Silhouette Studio though. The main differences between the two file types are how they are best used. SVG is best for web related projects and EPS is best for print related projects. Another important thing to note is that an SVG file format is an uprising feature on a web platform, whereas EPS format is dying off and is reserved for old vector graphics. Which file type you decide to use really comes down to what you're using it for. If you are a crafter working with electronic cutting machines or are designing files for crafters then I would recommend using SVG. If you're designing a project that's meant to be printed such as Christmas cards or brochures for a business then I would use EPS. Now you are a little more tech savvy in your file type choices! Make sure to pin this to share the knowledge with your friends.